The port of Southampton sits a little over an hour from London. It was Southampton where the pilgrims set out on their journey to America, and it was from here that King Henry V embarked on his journey to successfully beat the French at the Battle of Agincourt. Now you can set out from Southampton on a great journey too! Continue below for our bets deals on a cruise from Southampton. 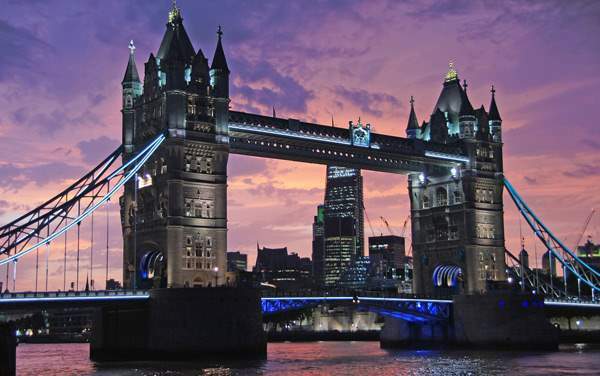 Many cruisers take the opportunity to venture to London while cruising to or from Southampton. London has plenty of attractions to keep you busy for weeks. For instance, you can visit Buckingham Palace, Westminster Abbey and The Tower of London to get a speed course on English monarchy and history. To fully immerse yourself in British life, make sure you schedule a teatime at Brown’s Hotel, which boasts two tea sommeliers. Check out our Southampton cruise deals below, and start planning your cruise today!